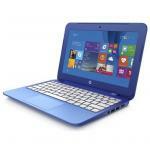 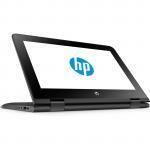 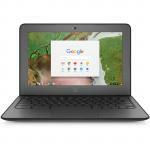 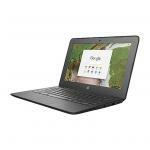 HP ChromeBook 11 G6 Semi Rugged Design Education Chromebook 11.6" new Intel Celeron N3350 4GB 16GB eMMC NO-DVD ChromeOS 1yr warranty. 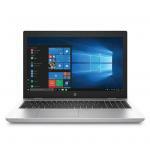 USB Type-C - BYOD - light weight, 1.24kg Empower students to create, collaborate, and learn! 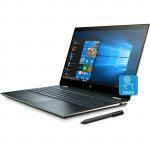 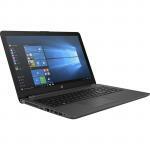 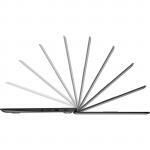 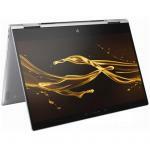 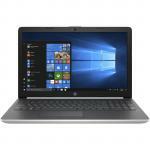 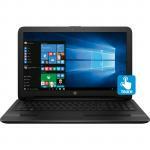 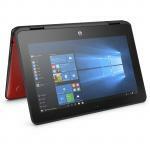 HP Envy x360 15-aq273cl Remanufactured Flip 2in1 Premium Ultrabook 15.6" 1080p FullHD Touchscreen Intel i7-8550U 8GB 256GB PCIe NVMe M.2 SSD NO-DVD Win10Home 64bit 1yr warranty -... Power and performance for your work and entertainment needs. 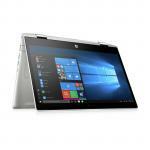 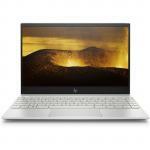 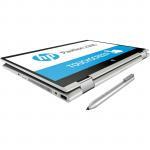 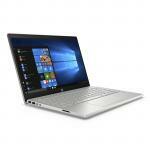 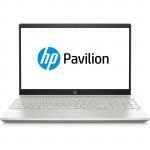 HP Envy x360 15-aq273cl Remanufactured Flip 2in1 Premium Ultrabook 15.6" 1080p FullHD Touchscreen Intel i7-8550U 8GB 256GB PCIe NVMe M.2 SSD NO-DVD Win10Home 64bit 1yr warranty - NATURAL SILVER, BacklitKB - 2kg Power and performance for your work and entertainment needs. 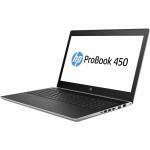 HP Probook 450 G6 Business Laptop 15.6" Intel i5-8265U 8GB 256GB PCIe NVMe M.2 SSD NO-DVD Win10Pro 64bit 1yr warranty - BacklitKB, 1.9kg Super mid-range Business Laptop! 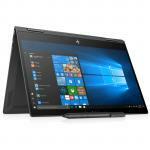 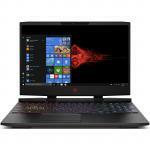 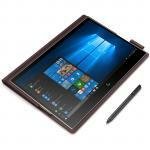 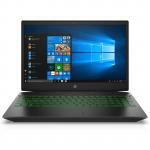 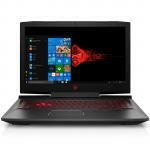 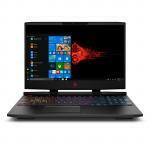 HP New Spectre x360 15-df0000tx GTX1050Ti Flip 2in1 Gaming Laptop 15.6" 4K IPS Anti-Glare Touchscreen Intel i7-8750H 16GB 512GB PCIe NVMe M.2 SSD NO-DVD GTX1050Ti 4GB Graphics... Great looks and performance! 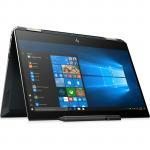 HP New Spectre x360 15-df0000tx GTX1050Ti Flip 2in1 Gaming Laptop 15.6" 4K IPS Anti-Glare Touchscreen Intel i7-8750H 16GB 512GB PCIe NVMe M.2 SSD NO-DVD GTX1050Ti 4GB Graphics Win10Home 64bit 1yr warranty - BacklitKB with numeric, Poseidon Great looks and performance! 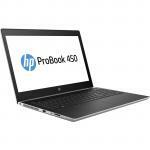 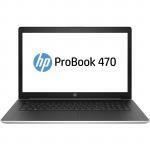 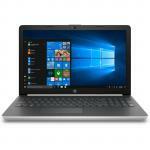 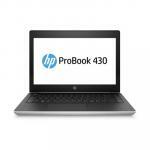 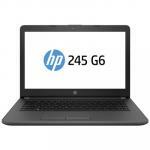 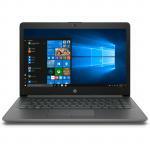 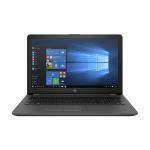 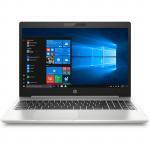 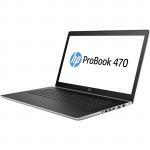 HP Probook 450 G5 Business Laptop 15.6" Touch Intel i7-8550U 8GB 512GB M.2 SSD NO-DVD GT930MX 2GB Graphics Win10Pro 64bit 1yr warranty Full-featured, thin, and light to let you stay productive in the office and on the go. 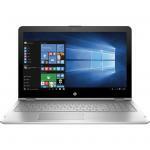 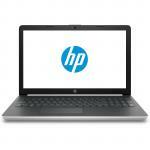 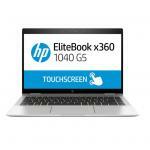 HP Elitebook 840 G3 Business Ultrabook HP EliteBook 840 G3, i5-6300U, 2.4Ghz, 8GB, 256GB SSD Graphics 520, Webcam, BT, 14" FHD TouchScreen, Windows 10 Pro, No CD/DVD Writer,3 years... A portable powerhouse that empowers you to create, connect, and collaborate. 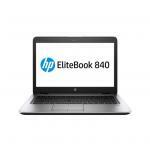 HP Elitebook 840 G3 Business Ultrabook HP EliteBook 840 G3, i5-6300U, 2.4Ghz, 8GB, 256GB SSD Graphics 520, Webcam, BT, 14" FHD TouchScreen, Windows 10 Pro, No CD/DVD Writer,3 years PB warranty A portable powerhouse that empowers you to create, connect, and collaborate. 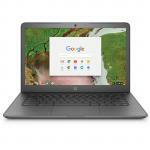 HP Chromebook 14 G5 Education Notebook, 14" - Intel Celeron N3350 up to 2.4GHz - 4GB DDR4 - 32GB eMMC - NO-DVD - ChromeOS 1Yr Warranty Light body Long lasting battery.